Smarter Crowdsourcing is a method that combines rigorous problem definition with crowdsourcing to attract diverse ideas from global experts and rapidly develop those ideas into actionable proposals. 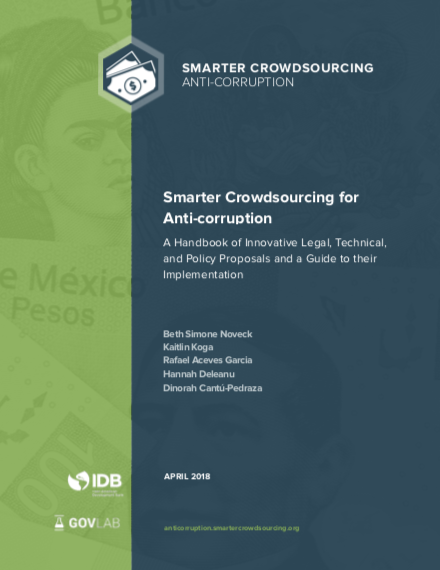 Worked with the Mexican government, civil society and over 100 global experts in the summer of 2017 to devise specific, workable and impactful solutions to the problem of corruption in Mexico. 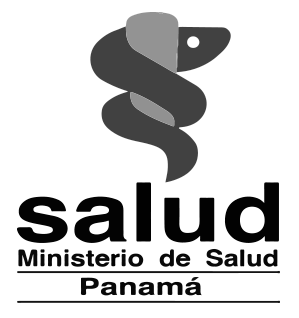 Explored innovative and practical ways to address the causes of mosquito-borne diseases in 4 Latin American countries in 2016. 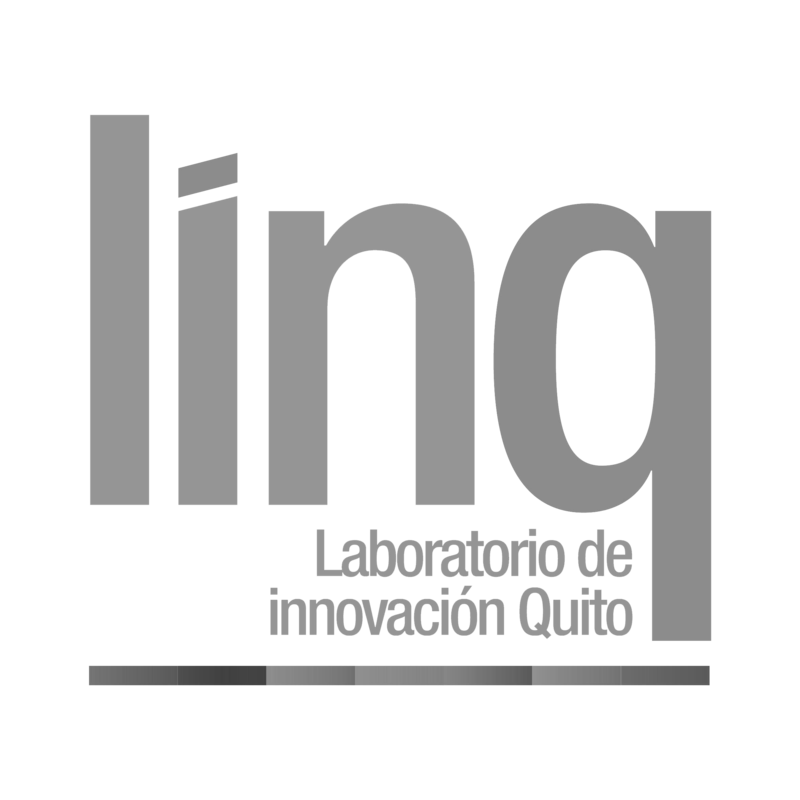 In 2015, the GovLab convened 65 experts to help government officials in Quito, Ecuador prepare for the imminent eruption of the Cotopaxi Volcano. 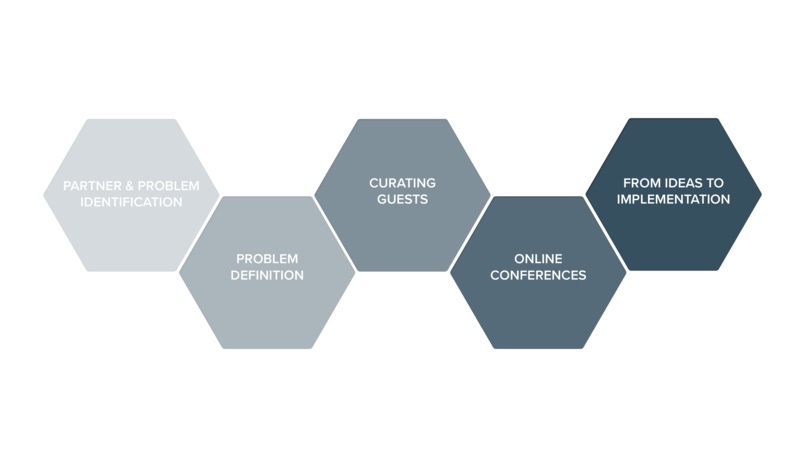 Using our problem definition methodology, we break down a larger issue into actionable, focused problems. Government partners prioritize among problems, selecting the ones to focus on. We organize a two-month open innovation process that combines self-selection with curation to attract a wide range of diverse experts- specifically those with the experience, not just the credentials. Our team moderates two-hour online conferences focused on a different piece of the problem every week. We brief the most innovative and actionable ideas from the conferences and government partners select from them the ones they want to implement. Following the conferences, our team conducts research and follow-up interviews to translate ideas into executable implementation plans. We cover those areas governments most need to know to successfully implement a solution, such as cost, timeline, metrics and how-to’s.